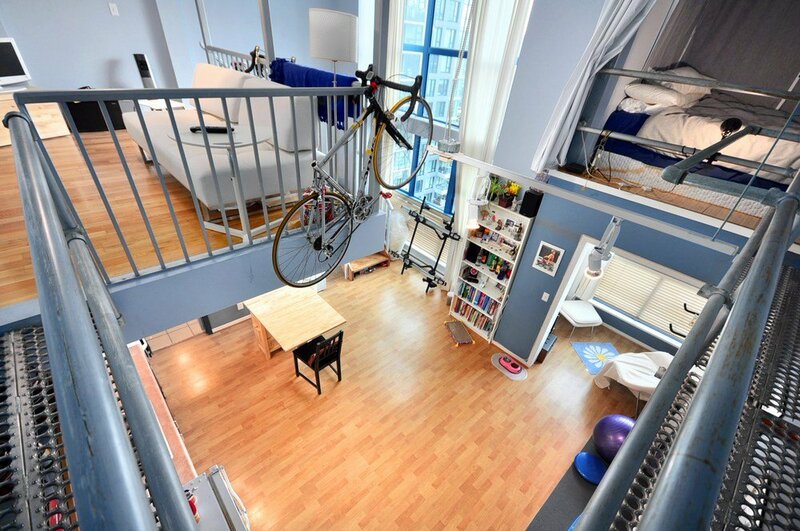 Welcome to your bright two level loft at "The Space Lofts". 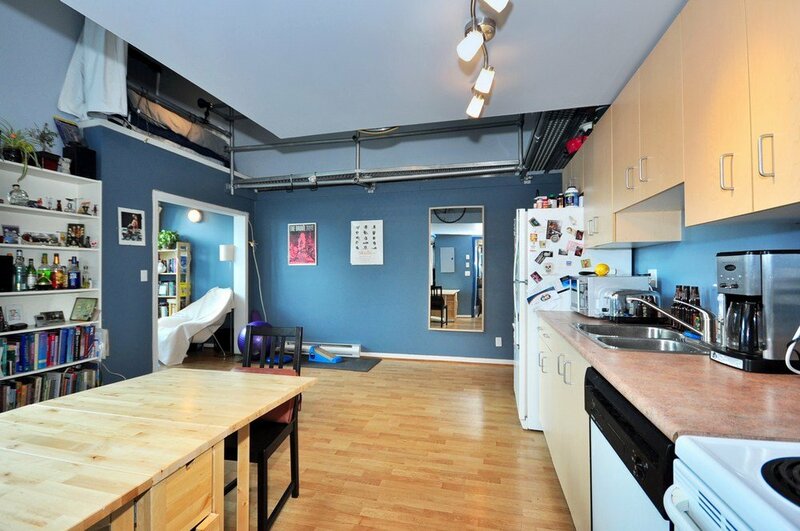 This loft features plenty of light and an open concept modern designed floor plan. 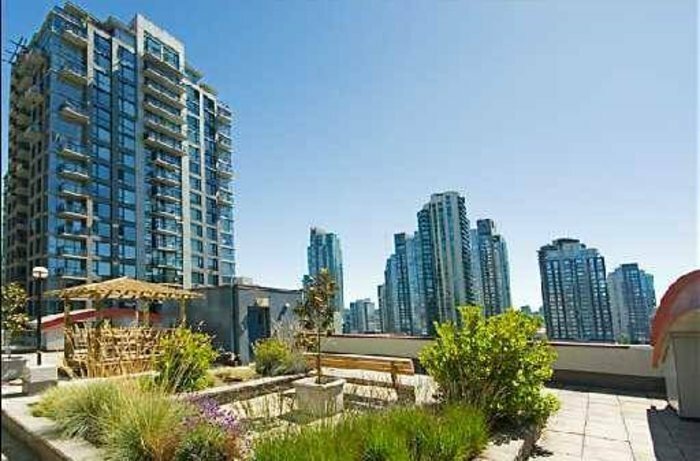 Enjoy sunny views of Downtown. 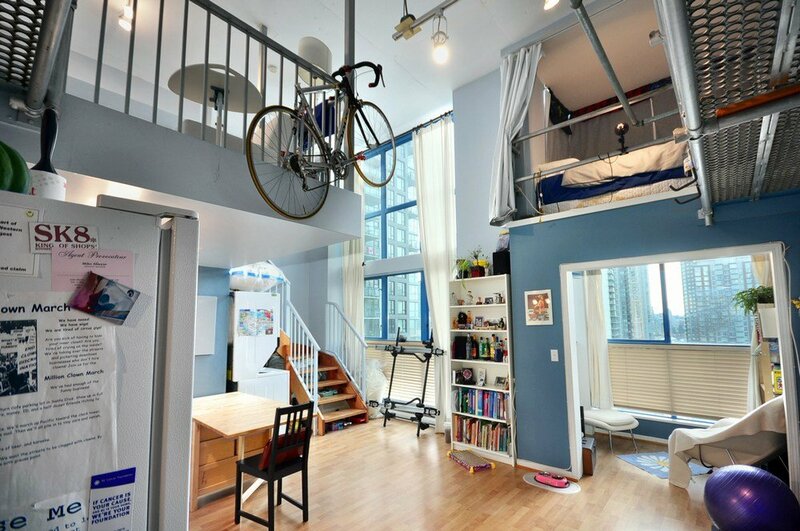 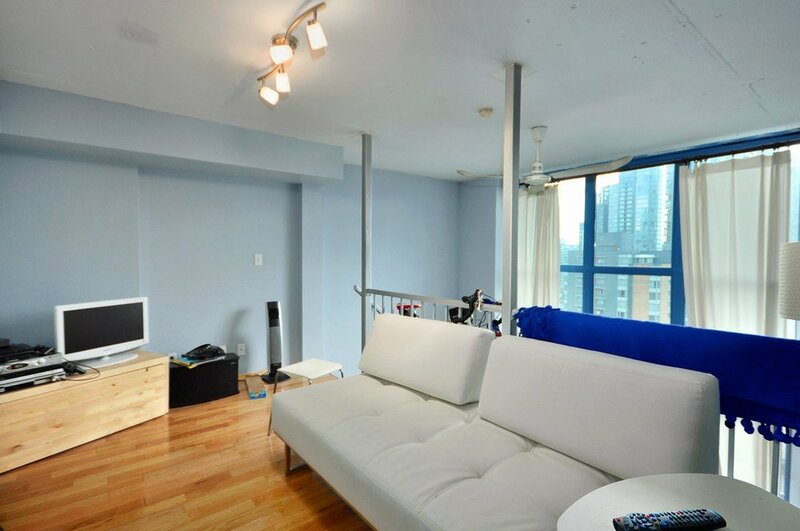 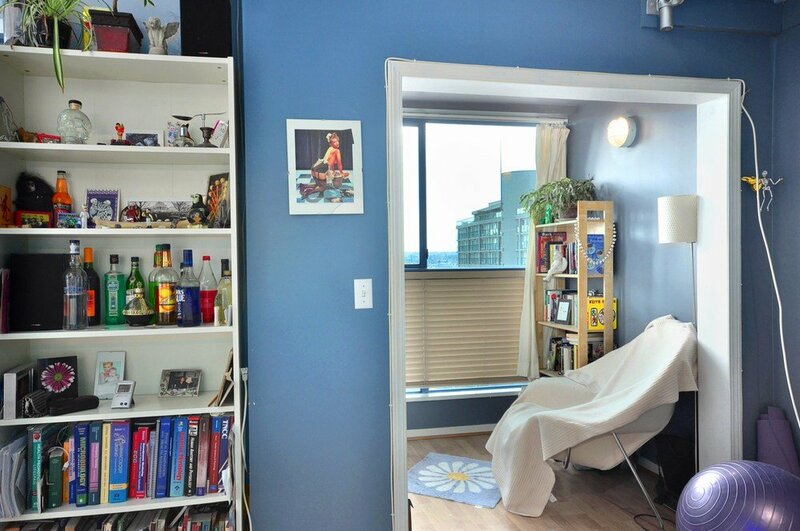 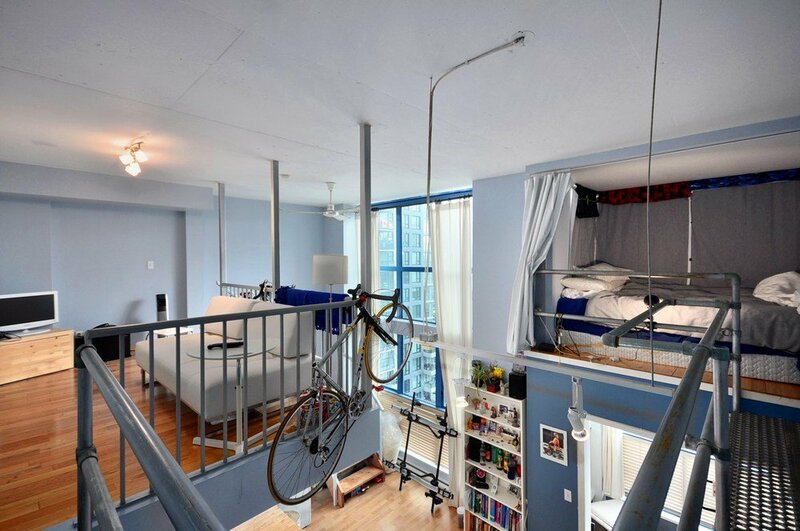 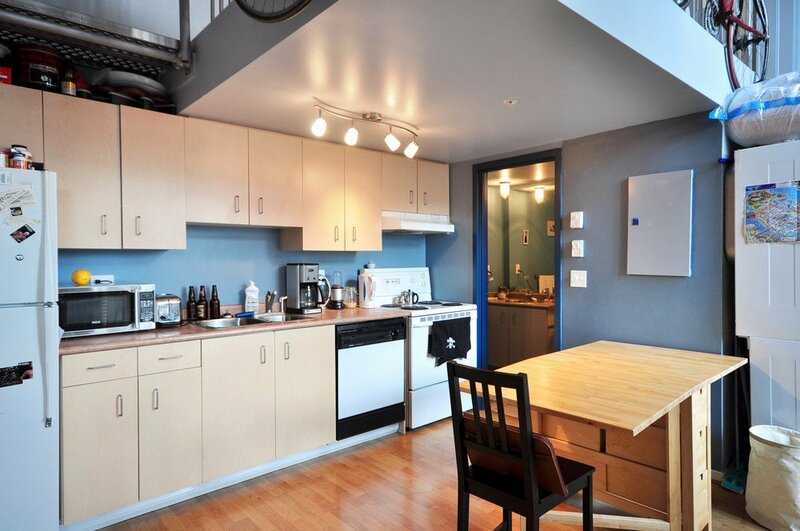 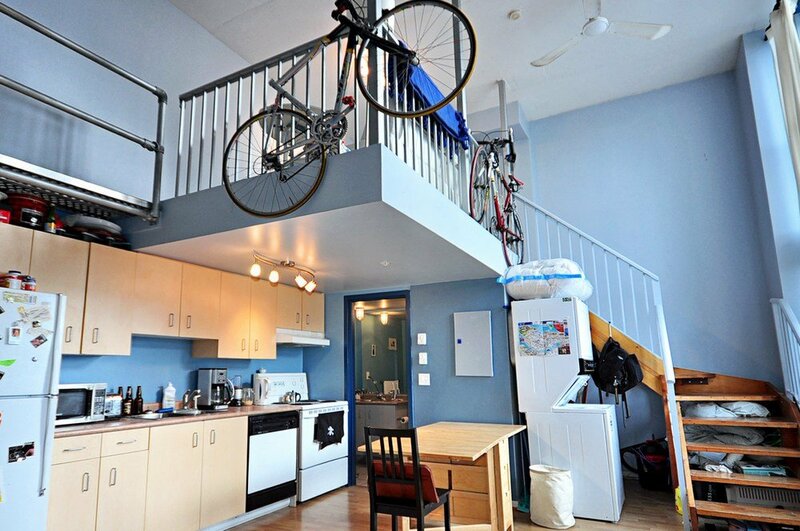 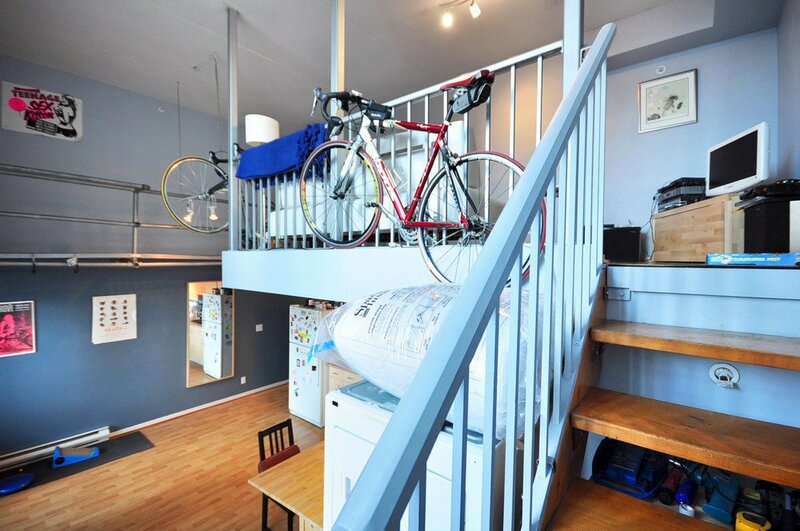 This 680 sq.ft.+ (approx) loft features plenty of room for your "lofts" ideas. 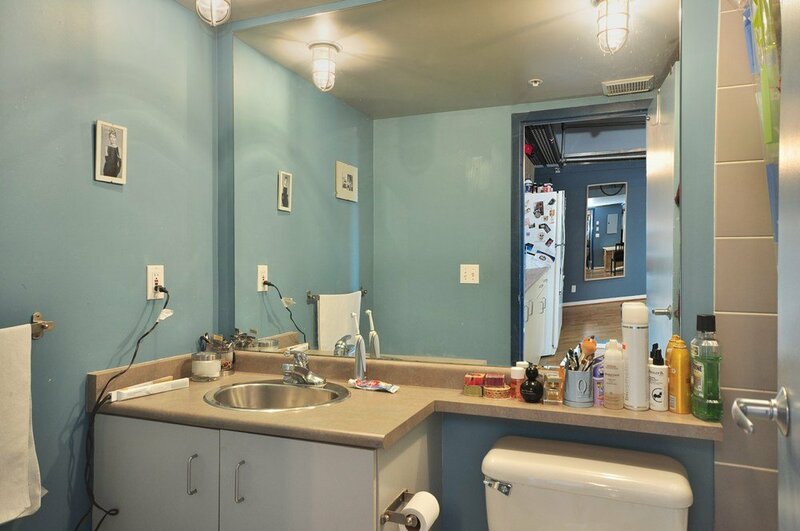 This suite includes an underground parking stall. 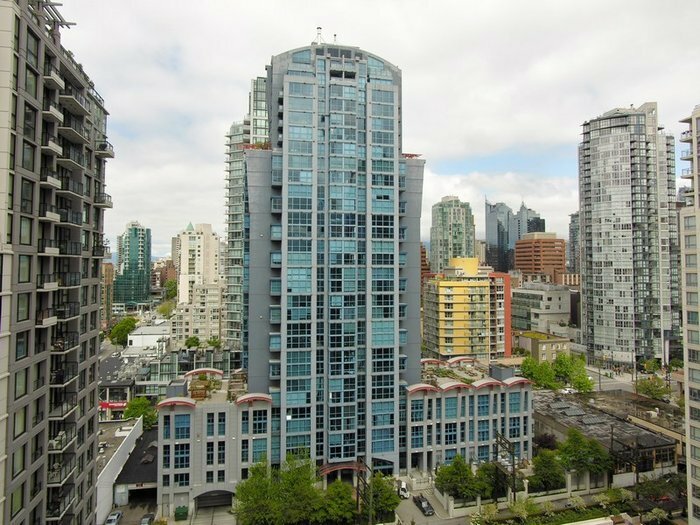 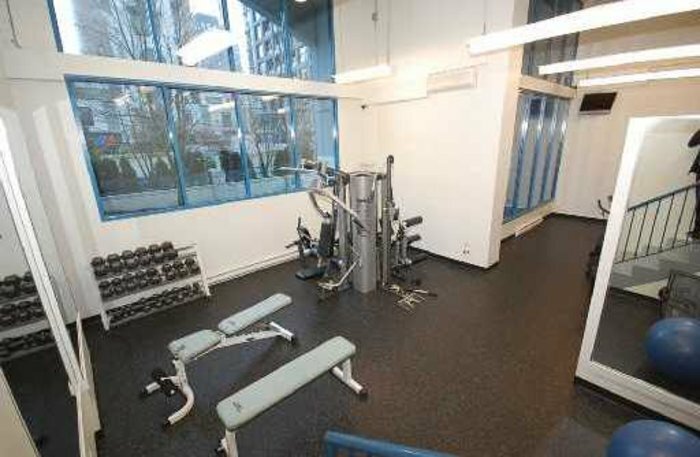 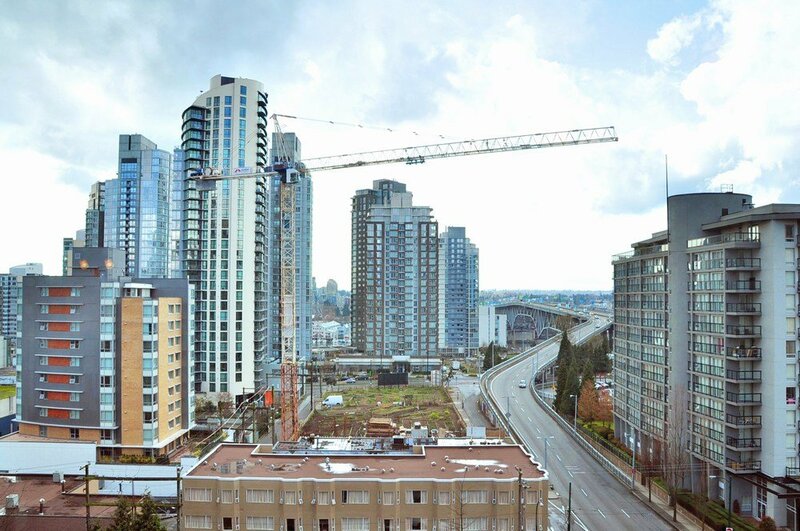 Live in the heart of Downtown and next door to Yaletown. 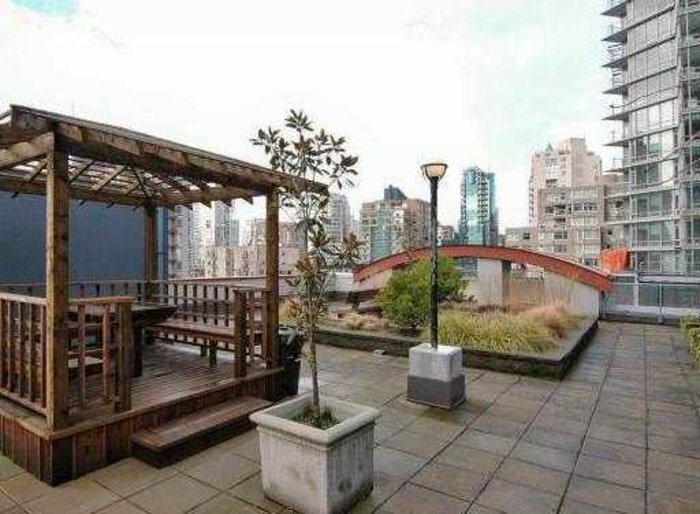 This building includes a gym, rooftop decks, and a caretaker. 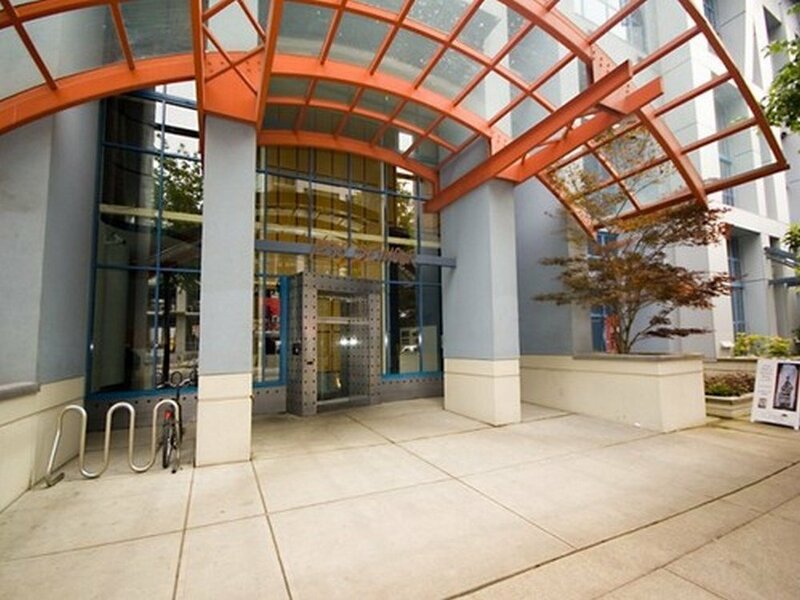 go to http://www.thespacelofts.com for more information on this building and lofts for sale.